When developing medium-large applications, you will wonder many times how should I implement this feature or where should I put this piece of code, how hard and complicated is this project for a handover. With Lucid you will have much less of these hassles, since everything is structrted out of the box into jobs and features. 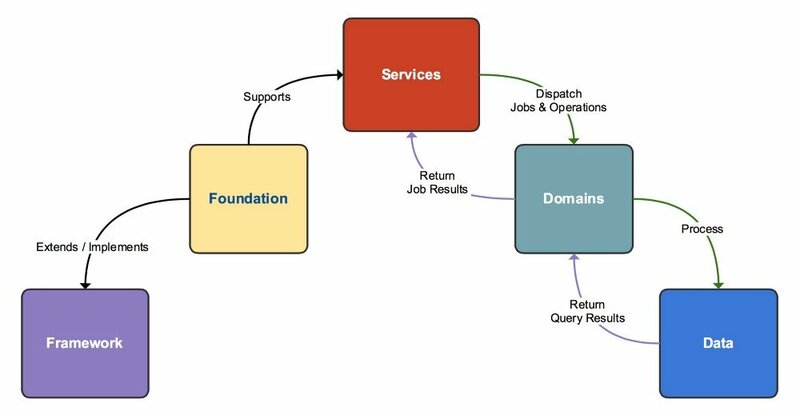 Microservices is an approach to developing a single application as a suite of small parts, services accessed through APIs, as opposed to monolithic architectural style when an application is built as a single unit. 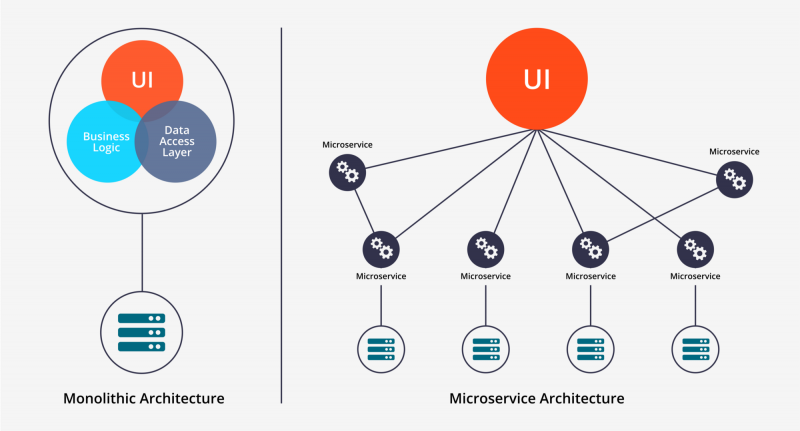 It allows different microservices to be written in different programming languages, and they can also be managed by different teams.